Off late, the Indian Rupee has fluctuated wildly against the US Dollar. This fluctuation was mainly in part due to the demonetisation of old ₹1000 and ₹500 notes by the Indian government. On Nov 7, 2016, The day when demonetisation drive was announced after the closing of the forex market, the Indian Rupee vs US Dollar exchange rate was 66.74. Immediately following this announcement, the rupee dropped by more than 0.5! to end at 66.21 at the close of the following day, Nov 8, 2016. This initial steep drop after demonetisation soon gave way to a steady climb again with the rupee reaching a rate of 68.10 for 1 US dollar, as of Jan 30, 2017. Stabilizing at this rate, the rupee has since then again climbed down and is currently standing at 66.74 (Feb 27th), the same as that of Nov 7th before demonetization began. According to Trading Economics a leading world economics data analysing website, by end of this quarter, march 31st, Indian Rupee is expected to come back to its general rising trend and touch 69.6 INR against the dollar. Thereafter which each successful quarter will only see the rupee moving up and up. What does this mean for you??? The US Dollar rate today is 66.74 (March 2). This steady low exchange rate will only be there for a while. This drop in USD – INR exchange rate can greatly benefit students studying abroad, parents of students studying abroad, those who want to send gift remittance to their dear ones abroad or to an acquaintance abroad can use this opportunity to send forex at the best rates! Freeze Live Rates – You can lock in the exchange rate of your forex transaction, which will be valid to you throughout that day no matter how the currency rate fluctuates. Door Delivery – We offer door pickup/delivery services for forex and required KYC documents. Track Forex Order – We periodically send E-mail and SMS alerts at every stage of your online booked forex transactions and keep you informed of the status and changes of any of the forex order. Open Marketplace – In our platform customers can see the exchange rates of various money changers in their region. Usually, customers choose the money changer offering best exchange rates. This leads to competition between money changers to grab customers, keeping the exchange rates competitive and close to market price. More than 4500 forex houses to choose from, spread across many towns and cities in India! 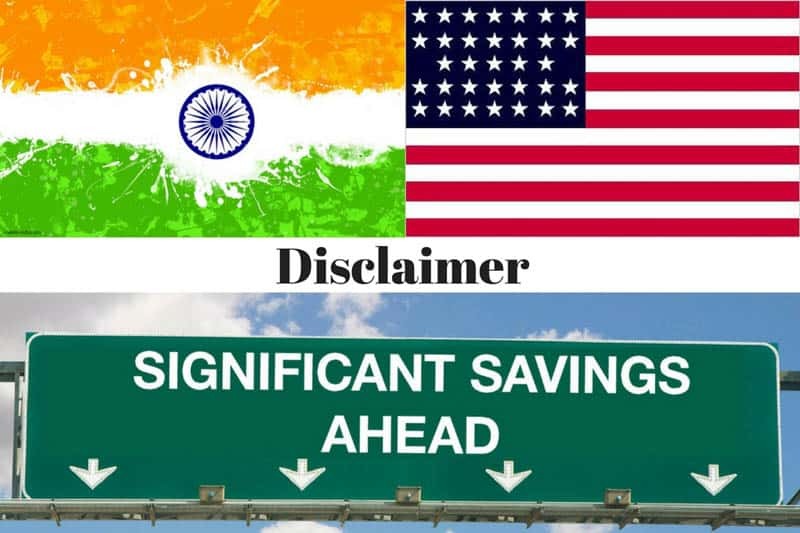 If you are sending USD 10,000 through ExTravelMoney now, compared to sending at a later period, it would easily translate to SAVINGS OF ₹28,600! Send money fast while this dramatic rupee drop lasts!